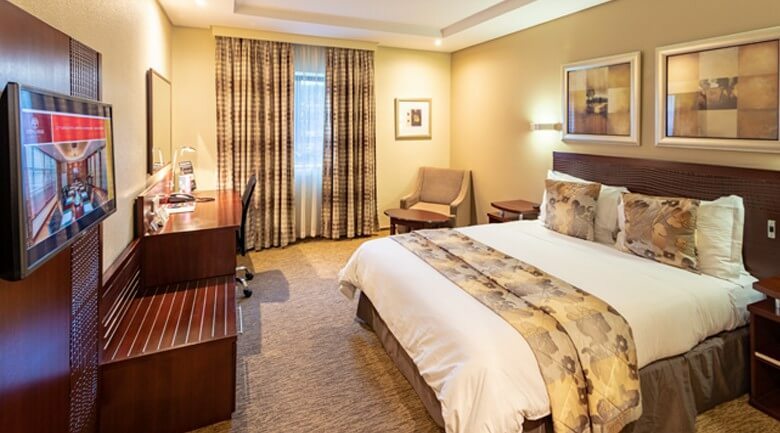 This conveniently located City Lodge Hotel is in close proximity to the R24 airport freeway, as well as all feeder motorways leading to all the best local attractions any traveler could want, including great restaurants and convenient shopping. 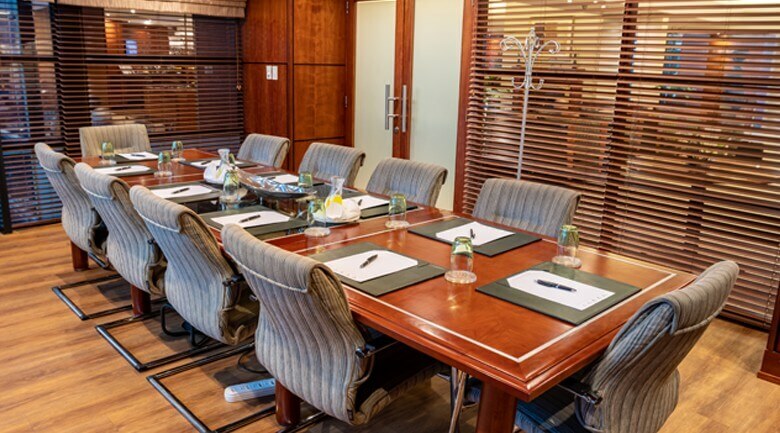 Boardroom Facilities: Two meetings rooms are avaliable, one seating up 6 people and the the other up to 10 people. 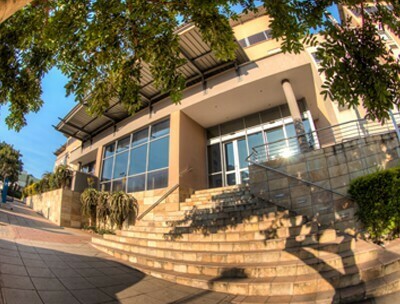 A data projector and conference call facilities are available upon request. 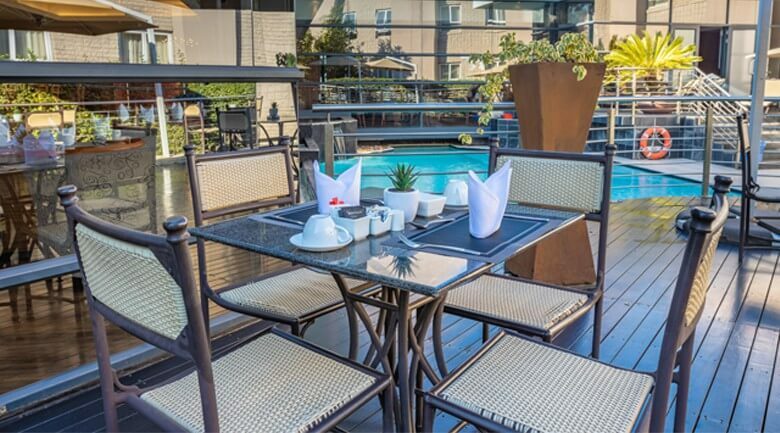 This City Lodge Hotel is only 4km from O.R.Tambo International Airport, 3km from Edenvale and 8km from Eastgate Mall for shopping and dining out.